Use this form to request a new Case IH Magnum 190 antiroll-bar in a minty fresh condition. You can also request or offer. 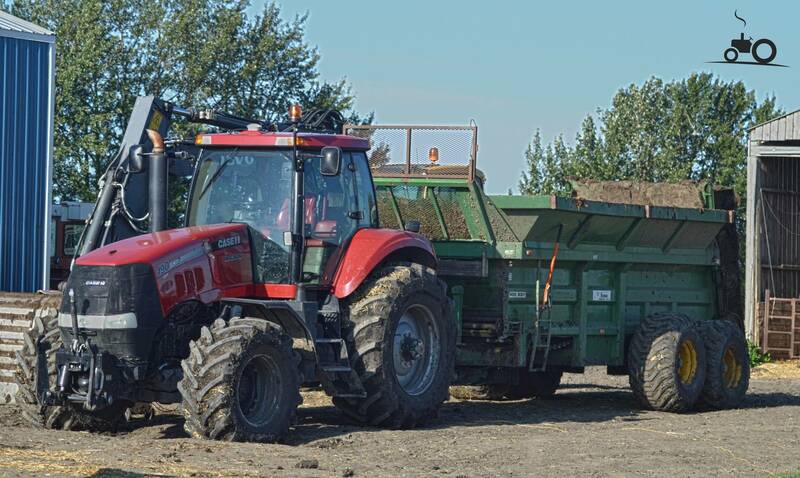 Use this form to request a used (not refurbished) Case IH Magnum 190 antiroll-bar replacement that has been used previously (possibly without warranty). Use this form to request a refurbished Case IH Magnum 190 antiroll-bar that has been refurbished / remanufactured by a qualified Case IH antiroll-bar engineer (possibly with warranty). As much as possible. If you can supply us the year of manufacturing, engine type, serial number or even better, the Case IH Magnum 190 antiroll-bar partnumber.